Kroger: 16-Ounce Pack of Butter for just $1.99 on Friday & Saturday! Kroger is back with another two days of digital deals this coming Friday and Saturday, February 8th-9th! And I’m really excited that we’ll be able to get a GREAT price on butter! 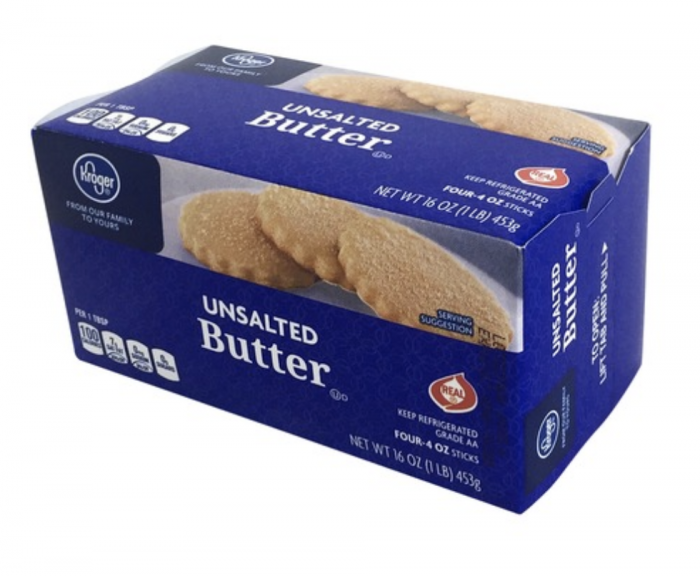 The 16-ounce packs of butter (4 sticks) will be just $1.99 with your digital coupon. And remember — these digital coupons can be used 5 times per transaction! « Starbucks Happy Hour: 50% Off Grande Espresso Beverages Tomorrow!